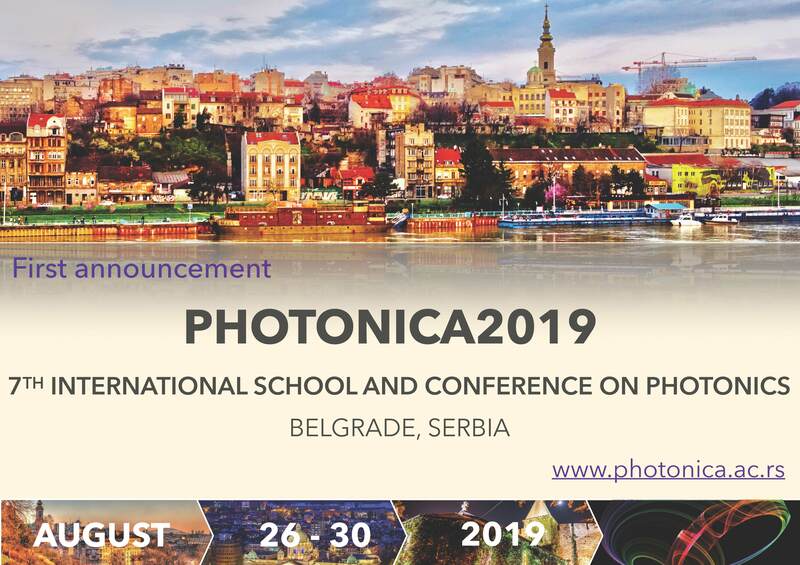 The International School and Conference on Photonics - PHOTONICA, is a biennial event held in Belgrade since 2007. 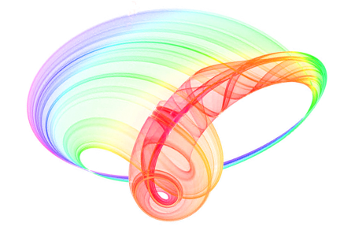 The first meeting in the series was called ISCOM (International School and Conference on Optics and Optical Materials), but it was later renamed to Photonica to reflect more clearly the aims of the event as a forum for education of young scientists, exchanging new knowledge and ideas, and fostering collaboration between scientists working within emerging areas of photonic science and technology. A particular educational feature of the program is to enable students and young researchers to benefit from the event, by providing introductory lectures preceding most recent results in many topics covered by the regular talks. In other words, apart from the regular lectures, the plenary speakers will also give tutorial lectures specifically designed for students and scientists starting in this field. The Conference consists of oral presentations and vibrant poster sessions. The wish of the organizers is to provide a platform for discussing new developments and concepts within various disciplines of photonics, by bringing together researchers from academia, government and industrial laboratories for scientific interaction, the showcasing of new results in the relevant fields and debate on future trends. In addition to the official program, the participants will also have plenty of opportunity to mix and network outside of the lecture theatre with planned free time and social events. We look forward to your participation so as to make this conference an exciting and productive event.